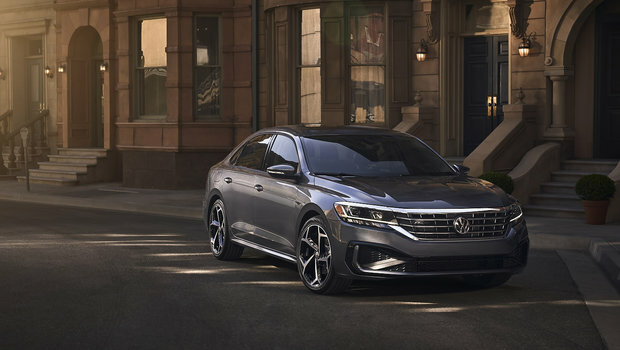 The 2020 Volkswagen Passat was unveiled this month at the North American International Auto Show in Detroit. Featuring an improved design that’s more upscale and more modern, the new Passat also gets more power from its 2.0-liter turbo engine. What hasn’t changed is the new 2020 Volkswagen Passat’s versatility. It still offers one of the most spacious cockpits and interiors you’ll ever see in any sedan with plenty of trunk space to boot. 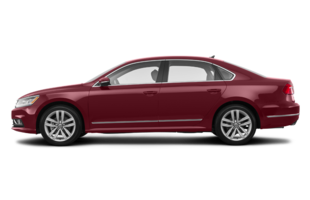 The new Passat kept the previous model’s platform in order to allow Volkswagen the flexibility to increase the list of standard features in its midsize sedan. Power is still rated at 174 horsepower, but torque has increased by 23 pound-feet to 207. 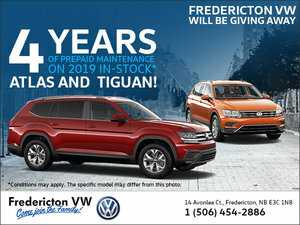 To learn more about the new 2020 Volkswagen Passat, contact us today at Fredericton Volkswagen.